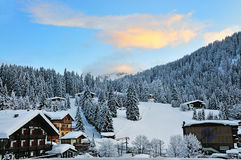 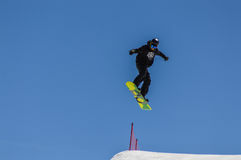 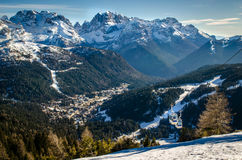 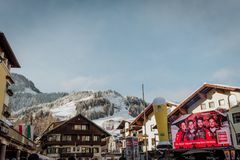 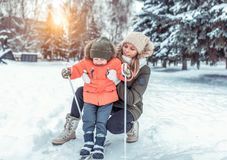 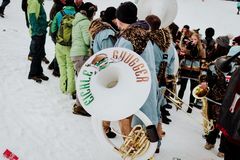 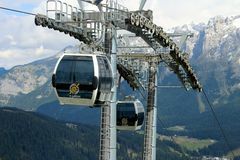 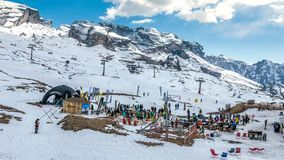 Madonna di Campiglio, Italy 12/22/2018. 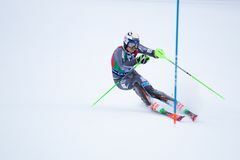 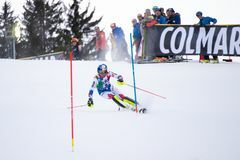 3rd men`s slalom. 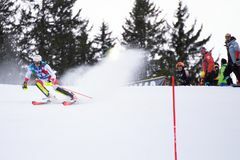 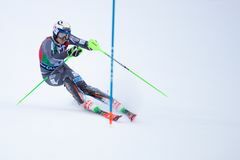 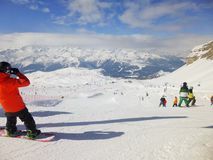 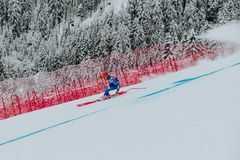 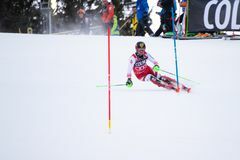 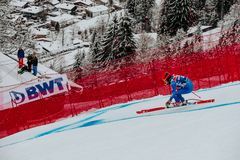 Daniel Yule of Switzerland during the special slalom of ski world cup. 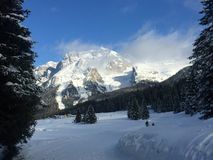 Madonna di Campiglio, Italy 12/22/2018. 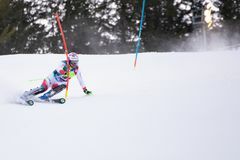 3rd men`s slalom. 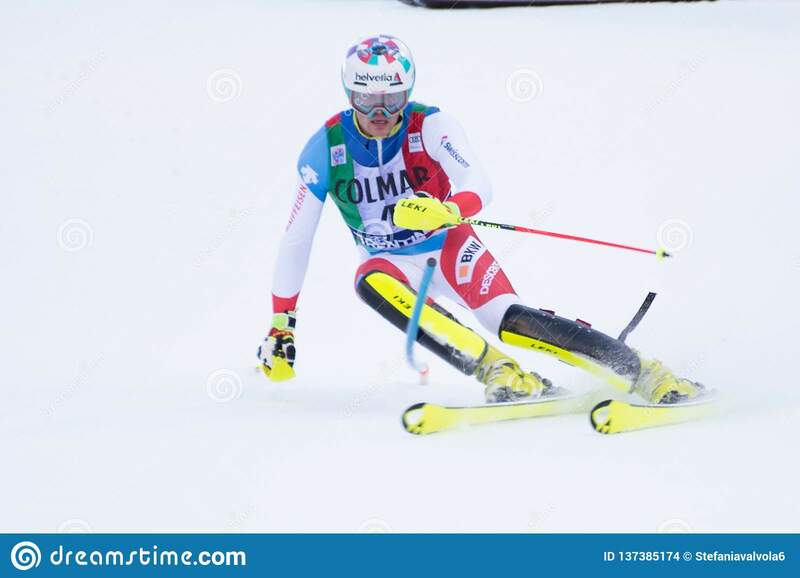 Daniel Yule of Switzerland during the special slalom of ski world cup.Madonna di Campiglio, Italy 12/22/2018. 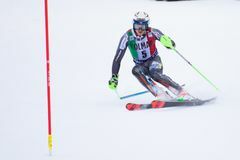 3rd men`s slalom. 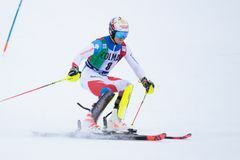 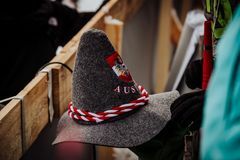 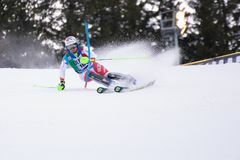 Daniel Yule of Switzerland during the special slalom of ski world cup.